Scrappy Palace: Ready for some Fun? 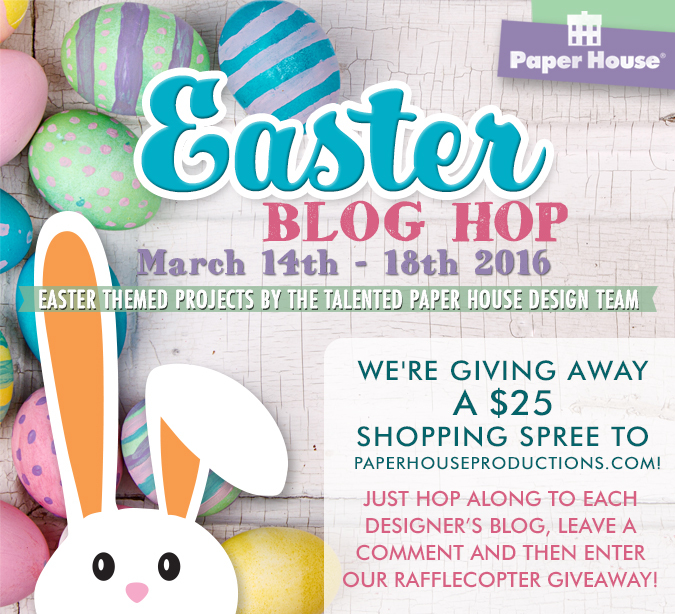 Paper House Production Blog Hop Is Coming Near You!!!! Ready for some Fun? 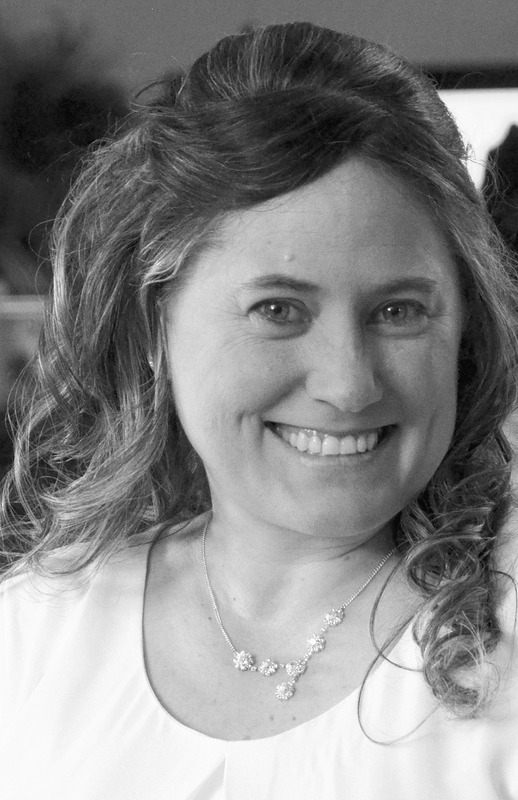 Paper House Production Blog Hop Is Coming Near You!!!! 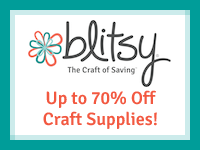 Hello fellow scrappers! 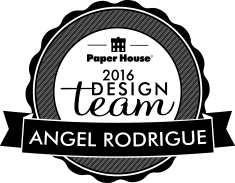 Get ready for some springtime fun with Paper House Production's Design Team ! 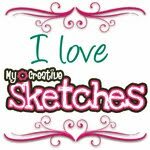 We are Having a Blog Hop coming up this Monday! Its my very first Hop as a member of the Paper House Family! Mark those Calendars and come Hop with us! You can be the lucky winner of a shopping spree! 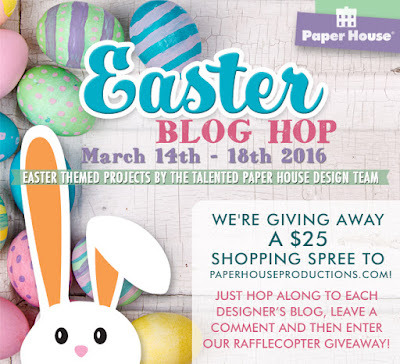 Paper House Production Easter Blog Hop !! !